Only women can feel the pregnant life and wonder what’s happening inside. They can feel every move of the baby, but you have no idea what’s going on in there. I had two great pregnancy periods with both of my kids. I have to say that my daughter was steadier than my son. He was a soccer player kicking the ball all the time. I wonder if he was doing something with my organs. The video you are going to see below shows everything you need to know. It’s a glimpse of what your kid does while it’s inside the womb. 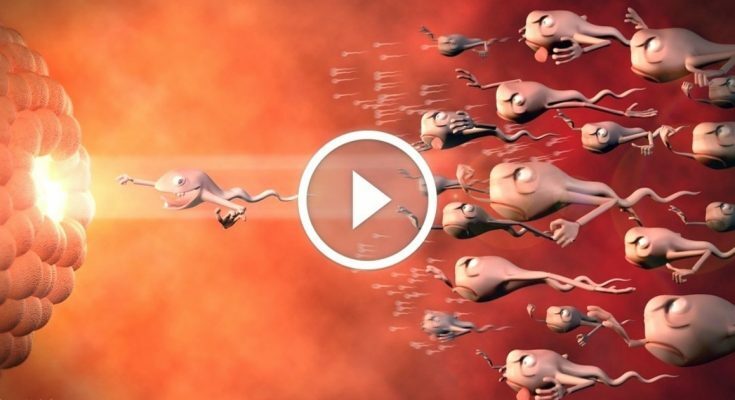 It offers a beautiful 3D visualization of the whole development from conception to birth. This is enjoyable for both women and men to watch. The technology came a long way to show us this. The power made this video available for future mothers to find out what’s happening and present mothers to stay educated. It’s one of those proofs of what is pregnant life and how to get ready for it. Do you still have doubts about the pregnant life? 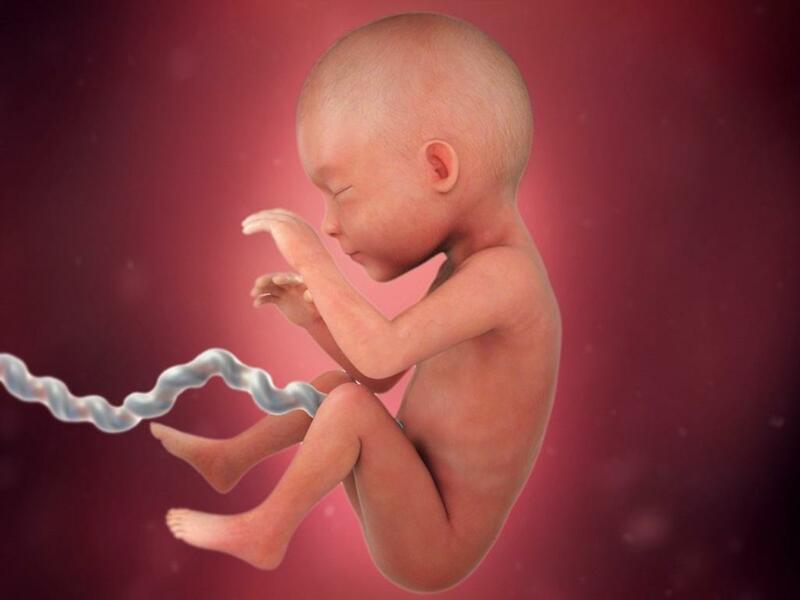 You can’t resist this beautiful creature developing in your stomach. It’s an amazing feeling to know that you are creating a life. Don’t forget to share this with your friends. Make sure those who are expecting to get it.